Effective websites require regular attention to security, back-ups, software updates, and of course, your strategy. 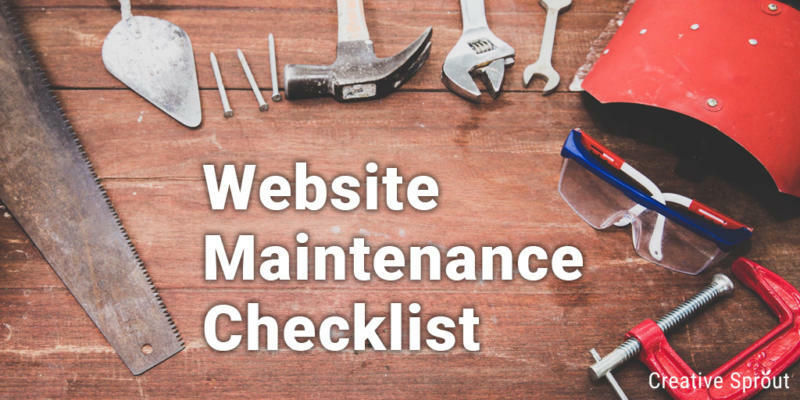 Implementing a proper maintenance schedule ensures your website will continue to work for you as one of your most valuable marketing tools. 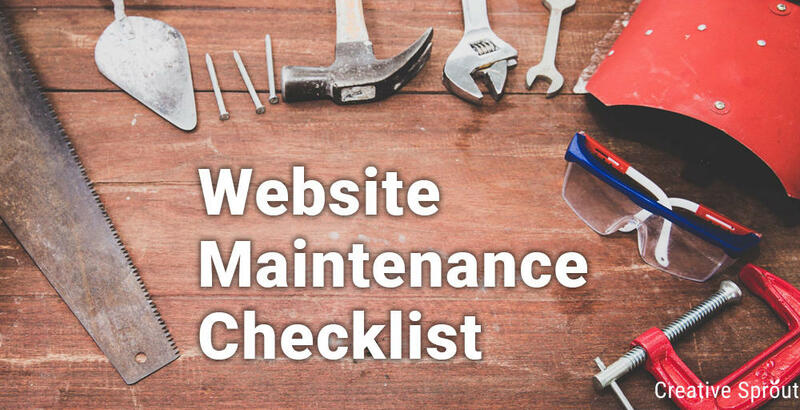 We’ve developed a checklist of tasks to keep your site working great for website visitors and to keep you ahead of the competition. Set up a back-up service and set daily database backups and at least weekly full site backups. Store these on a separate web server. For back-up services we recommend Amazon S3 or Dropbox or Google Drive. Monitor website security with automatic scanning. Monitor website uptime. We recommend Uptime Robot and Pingdom Tools. If you’re not already on there, you should also set up your business on Google My Business and Bing Places for Business. This is essential for new businesses and needs constant monitoring to make sure your business is getting found when people are searching locally. Review website – what could be improved? Web Graphics and photos – are these up to date? Could they be improved to be more current? Check your website content – what is dated and what could be improved? Improve automation: What tasks do you have to perform regularly? Could these be automated? Disclaimer: Some of the links contained in this article are affiliate links. We only ever link to sites and services that we have tested ourselves and would recommend to our grandmothers. We can save you time and keep your website running smoothly for your customers. Get in touch with us to learn more. 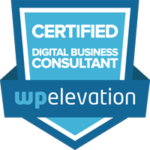 A digitally minded professional with with over 15 years experience, Stuart is a forward-thinking designer and online marketing specialist driven by a will to exceed. Multi-disciplined in all aspects of marketing, with a focus on results and continued improvement. Stuart is owner of creative and marketing agency Creative Sprout. With over a decade of experience in web design, online marketing and lead generation, we build and grow your business online ensuring your website is an integral part of your marketing plan. From web design and building your website, to digital strategy, planning and optimisation, we help you attract more visitors, generate more sales leads and drive your business online maximising profitability for your business.